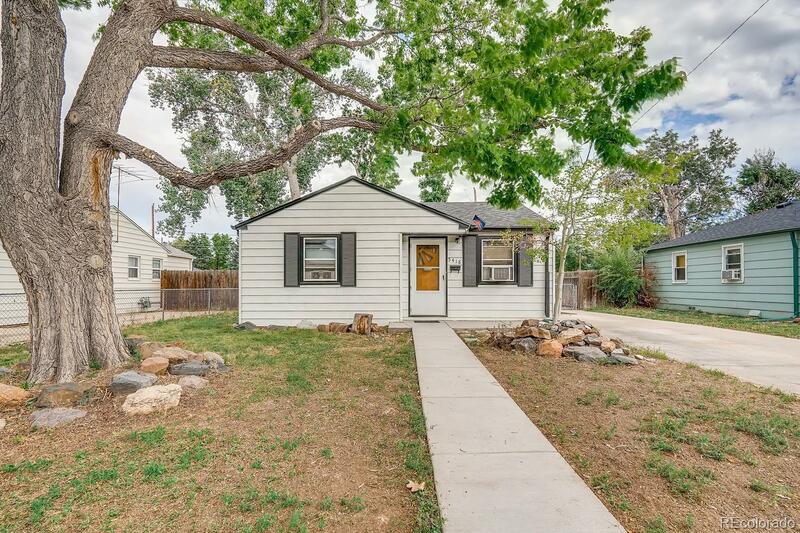 Check out this charming bungalow, featuring tons of improvements and updates! This 2 bedroom home has been lovingly maintained and modernized. Major updates are taken care of for you, including NEW roof, gutters, and decking, NEW plumbing including sewer line, NEW front porch and sidewalk, AND a fully remodeled bathroom! Walking distance to local shops, dining and nearby Columbine Park. There is nothing for you to do but move in and call this home your own. Don’t miss out - MUST SEE!